A recent Goldman Sachs report states that an astounding USD 4.7tr in bank sector revenue is at risk of being displaced by fintech firms over the next several years. McKinsey calculates that 10 – 40% of retail banking revenues and 20 – 60% of profits are at risk through 2025. Core bank operations that make up lending, payments, and wealth management coincidently also consist of fintech’s most exciting innovations, signaling that disruption will be felt along Wall Street for years to come. Venture capitalists foresee change which has manifested into USD 8bn in global VC funding in the 1H 2016, according to one Mergermarket study. As fintech firms continue to play a growing market role in banking so too will such firms find themselves in deal making. For instance, in the ninth largest financial service sector M&A deal this year, an investor group led by China Investment Corporation took a USD 4.5bn Series B stake in online payment platform Ant Financial Services Group (EV USD 60bn). Struggling retail and investment bankers will have few options as promising as fintech firms that increase efficiencies and cut costs. Industry observers agree that M&A activity will increase very rapidly as soon as the industry shakes out. However, challenges remain as an incoming Trump administration clouds the regulatory regime in the US and cybersecurity remains daunting. 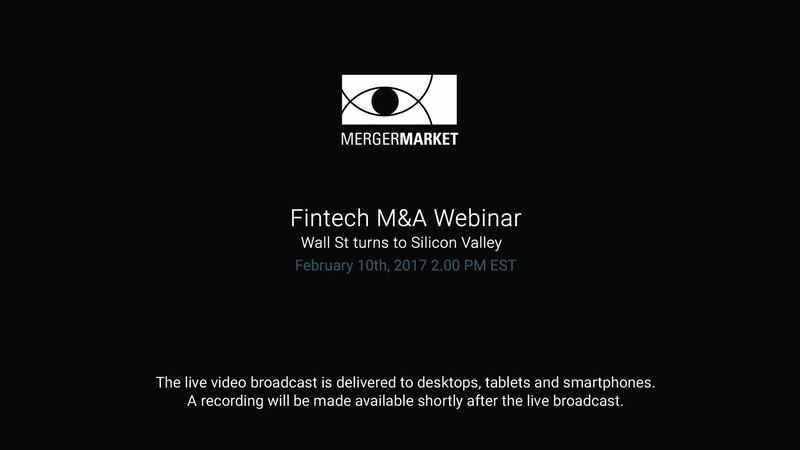 Listen to panelists discuss the opportunities and challenges tech companies, traditional banks, and "alternative capital" firms can expect to encounter in 2017. Scouring the globe for fintech "hotbeds" and cross-border considerations. Assessing how banks are defending "payments" infrastructure and revenues from disruptors. How will this shape future deal making? What key due diligence principals, unique to M&A, must deal makers not overlook or consider? Examining how RegTech will seize opportunities from political disruption - Brexit to Trump White House. Exploring the rise of BaaS (Bank-as-a-service) and impact on deal making. Where are banks in the commercialization stage of blockchain technology, which bank operations will it impact the most, and what financial intermediaries stand to benefit and lose? The arrival of digital marketplace lenders has prompted more partnership agreements rather than wholesale mergers with retail and Wall Street banks. Will this trend continue or this a precursor to M&A? Jay Antenen is a senior editor for the Mergermarket Group in New York where he helps oversee coverage for Dealreporter and Mergermarket. Jay has covered financial services and financial technology M&A and capital raising since 2007. He received a BA in philosophy, politics & economics from Pomona College. 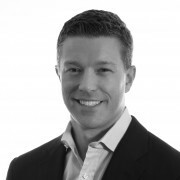 Kyle Griswold joined FTV Capital in 2007 after working as an investment banking associate at Berkshire Capital Securities. Mr. Griswold, based in FTV’s New York office, has been actively involved in many successful FTV investments in the financial services and payments/transaction processing sectors. He is currently a board member at Apex Fund Services, a global fund administrator; Aspire Financial Services, a retirement plan solutions provider; ReliaQuest, provider of security services around management of organization’s SIEM technology; True Potential, an investment and wealth management platform; and World First, a foreign exchange solutions platform. He is a board observer at Swan Global Investments, an asset management firm, and also actively involved with CardConnect, a payment processing services company. Mr. Griswold helped successfully exit Fleet One (acquired by Wright Express in 2012), IndexIQ (acquired by NYLife Investment Management in 2015) and VelocityShares (acquired by Janus Capital in 2014). Mr. Griswold received a BA in economics and mathematics from Trinity College and is a CFA® charterholder. Todd R. Kornfeld is of counsel in the Financial Services Practice Group of Pepper Hamilton LLP, resident in the New York office. Mr. Kornfeld concentrates his practice in securities and derivatives law and related regulatory matters. He represents investment advisers with respect to fund formation, trading activities and regulatory matters arising under the Investment Advisers Act and the Commodity Exchange Act, and he advises financial services companies on broker-dealer regulation under the Securities Exchange Act. In addition, he is a member of Pepper's blockchain technology group and applies his computer science background and work experience in the FinTech space. As part of his investment management practice, Mr. Kornfeld represents investment advisers and funds in the negotiation of trading agreements, such as prime brokerage agreements, ISDA master agreements, futures account agreements and master confirms for derivatives. Mr. Kornfeld also has experience representing issuers, placement agents and investment managers with various structured finance products, including CLOs, CDOs, CMBS and credit-linked notes. 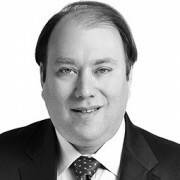 Prior to joining Pepper, Mr. Kornfeld was associate general counsel at Guggenheim Global Trading, a multi-strategy hedge fund, where he was heavily involved in and responsible for multiple aspects of platform creation and build-out, including fund formation documents, prime brokerage and other trading agreements, and regulatory and compliance matters. Gil Mermelstein, a Managing Director of West Monroe Partners and a member of the firm’s Executive Committee and Board of Directors, is responsible for developing and expanding the firm’s presence on the East Coast. He has 25 years of experience in the consulting and financial services industry. Gil is active in helping private equity firms invest in financial services, and advises emerging FinTech companies focused on innovative payments models. 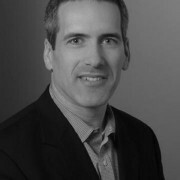 Gil joined West Monroe Partners from BearingPoint Europe, where he was head of Management Consulting in the United Kingdom and Ireland. He was instrumental in formalizing the strategic alliance between BearingPoint Europe and West Monroe Partners, and leveraging the relationship to expand the two firms’ global market coverage.